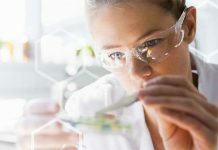 Embryonic overheating can represent an issue for incubators. For many things in life, a change in temperature of +0.5°C is hardly noticeable. However, for broiler chicken embryos, this minute change can reduce embryonic development, chick quality, and early innate immune function. Drs. Doug Korver and Jacob Hamidu, from the University of Alberta, studied the effects of incubator temperature and parent flock age in two broiler strains on embryonic overheating during incubation. 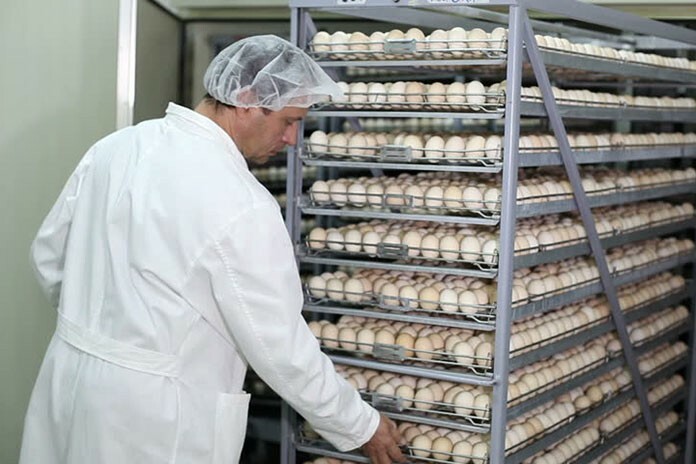 Despite advancements in broiler genetics, many North American hatcheries are still using the same incubators they have used for years. This means hatcheries need to make small adjustments to the incubators based on individual environmental conditions. 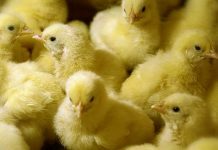 The study looks to increase hatchability and chick quality by helping hatcheries optimize incubation conditions based on different maternal flock ages and genetic lines. With guidelines in place that are based on Drs. 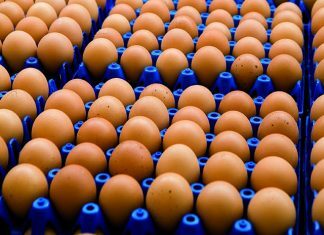 Korver and Hamidu’s research, incubation systems – whether single or multi-stage – can be managed to target specific eggshell temperatures and limit overheating. The study results will also help manufacturers of incubation equipment develop machines that allow producers to provide the optimum environment for the developing embryos. The combination of genetics, increased chick quality and reduced late embryo mortality in the hatchery and prior to transport to broiler farms could increase returns to the Alberta broiler chicken supply chain. Dr. Korver estimates a reduction of embryonic mortality by 1.3% per cent would result in an increase of over $9,000 per year to the average Alberta broiler breeder farm revenue. That is based on an additional two chicks per hen per year. Together with industry partners, Alberta Innovates Bio Solutions and the Alberta Chicken Producers, the Alberta Livestock and Meat Agency (ALMA) partnered with Drs. Korver and Hamidu on this project to help enhance productivity within Alberta’s broiler industries. For more information on this project, contact Dr. Doug Korver at doug.korver@ales.ualberta.ca.